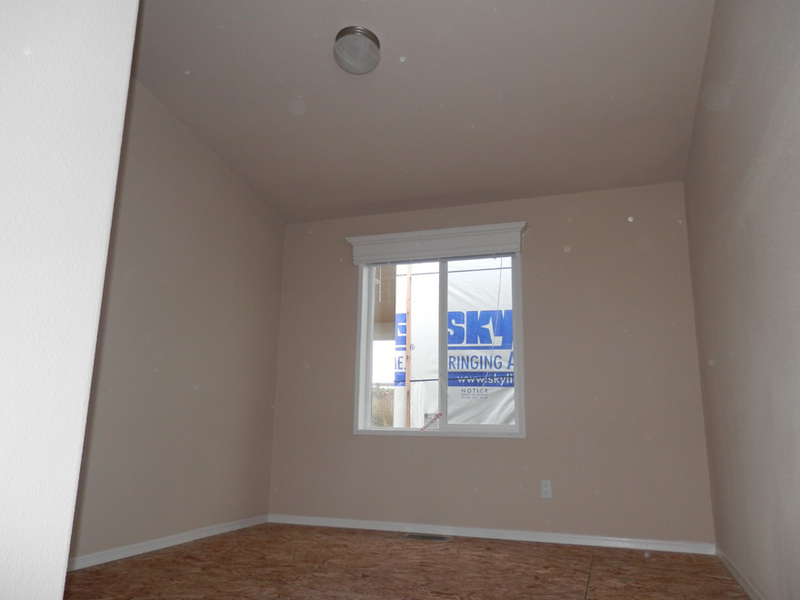 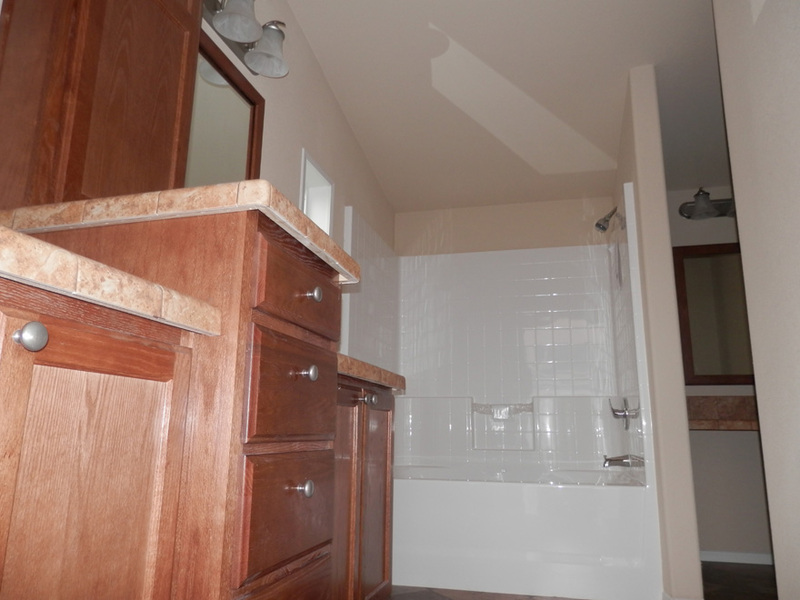 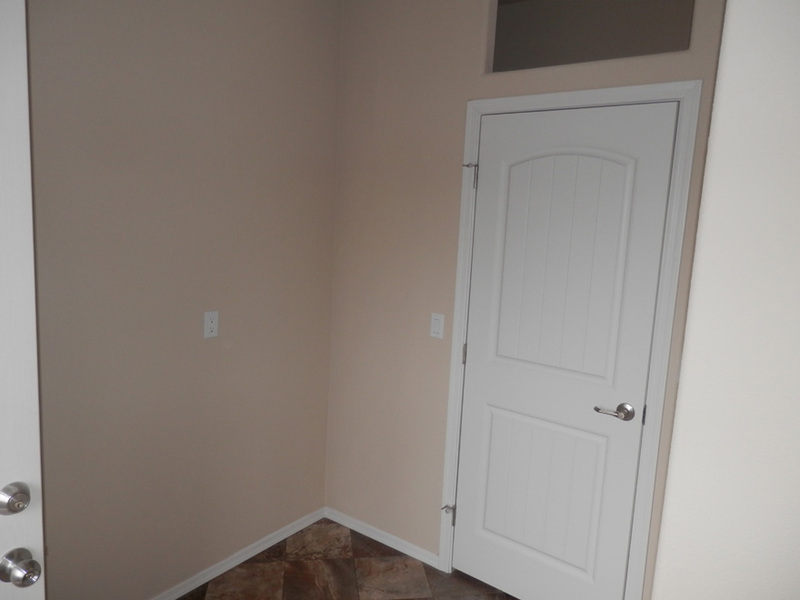 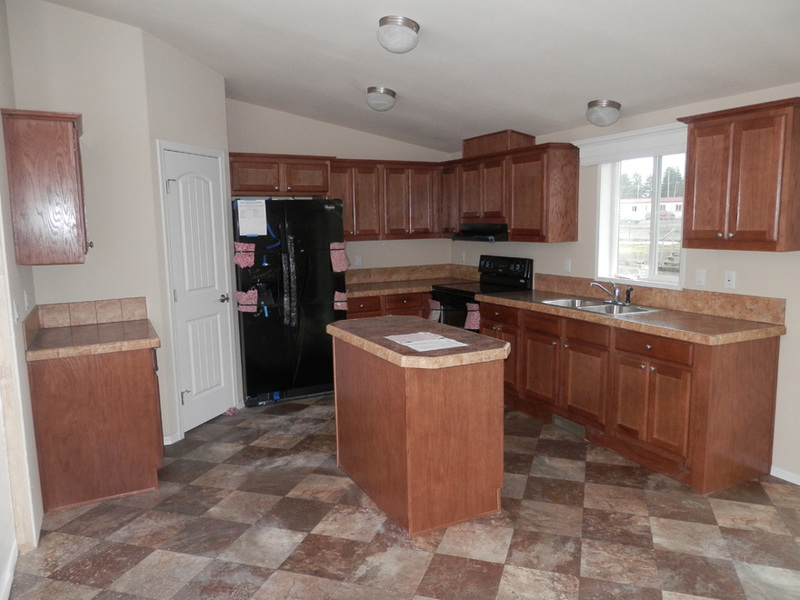 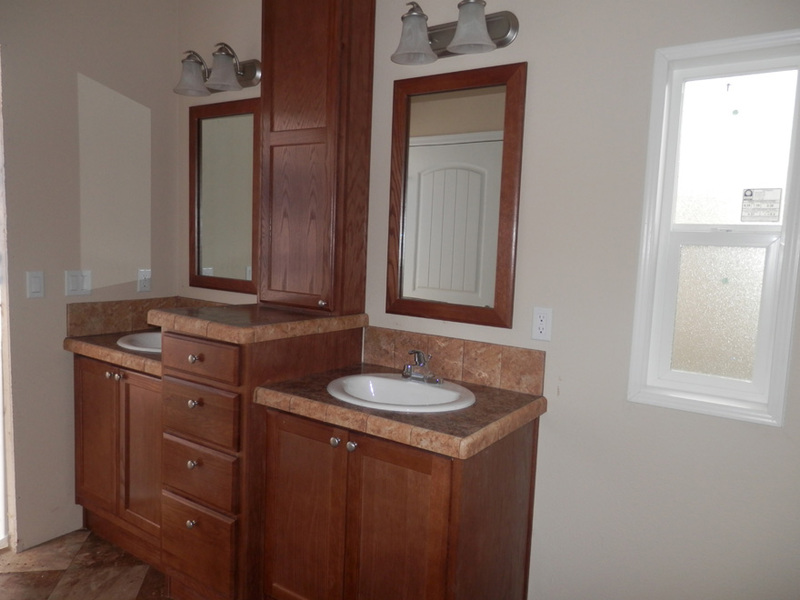 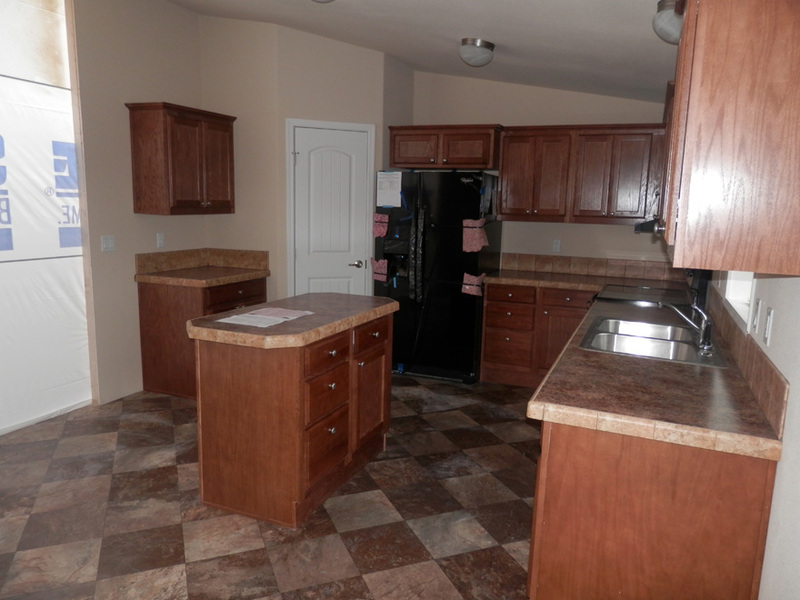 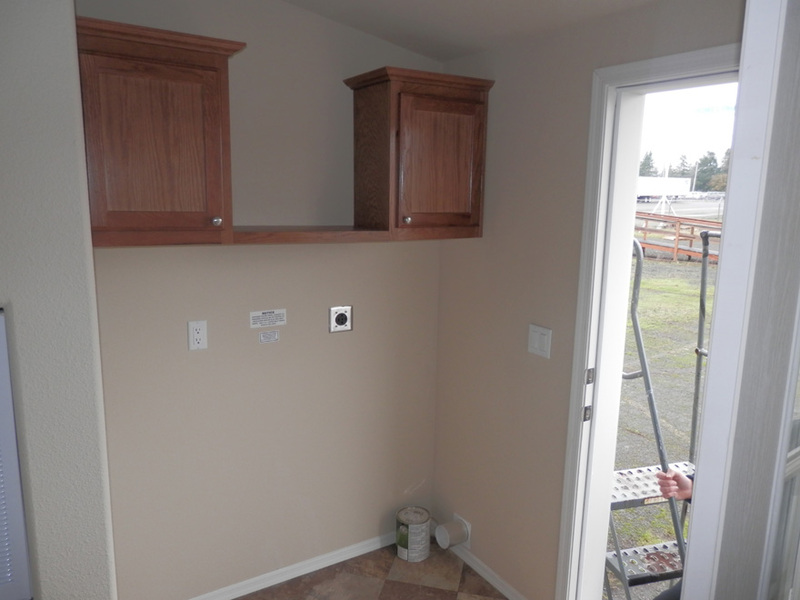 The Veneta model has 4 Beds and 2 Baths. 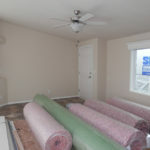 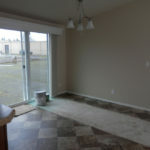 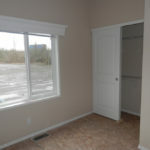 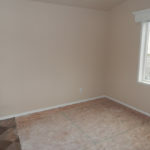 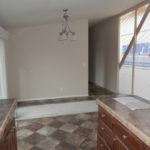 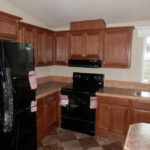 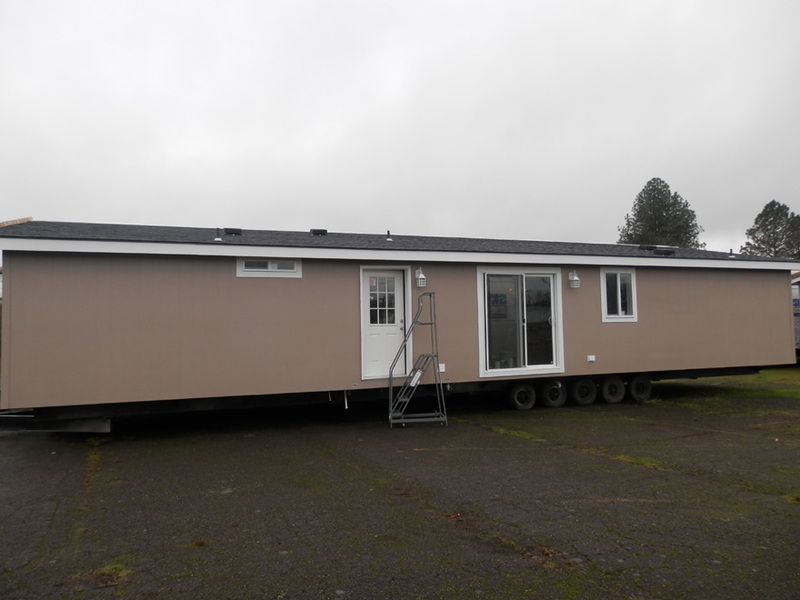 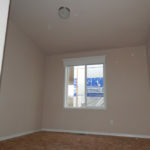 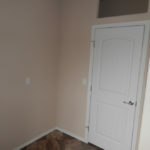 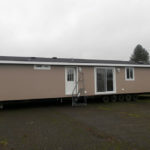 This 1512 square foot Double Wide home is available for delivery in Oregon, Washington, Northern California, Northern Idaho. 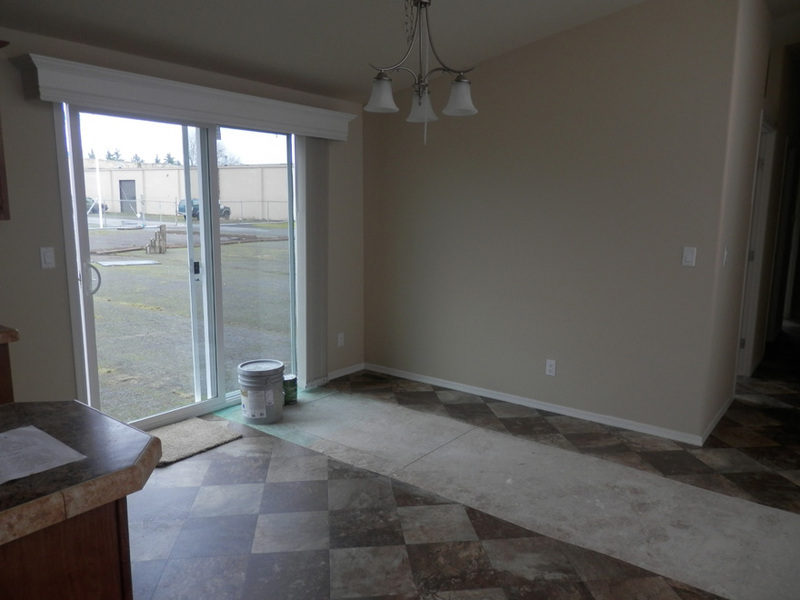 Marvelous standard features abound in this attractive split floor plan, but equally impressive is the traditional family layout, which incorporates both a large living room and four residential sized bedrooms. 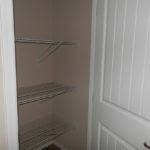 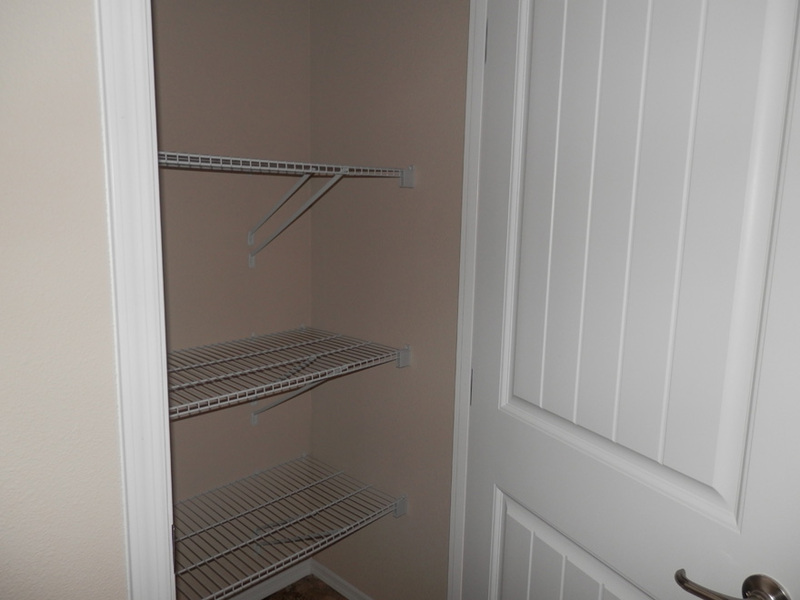 The walk-in pantry in the kitchen more than adequately supports the food storage needs of a large family. 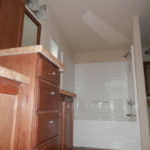 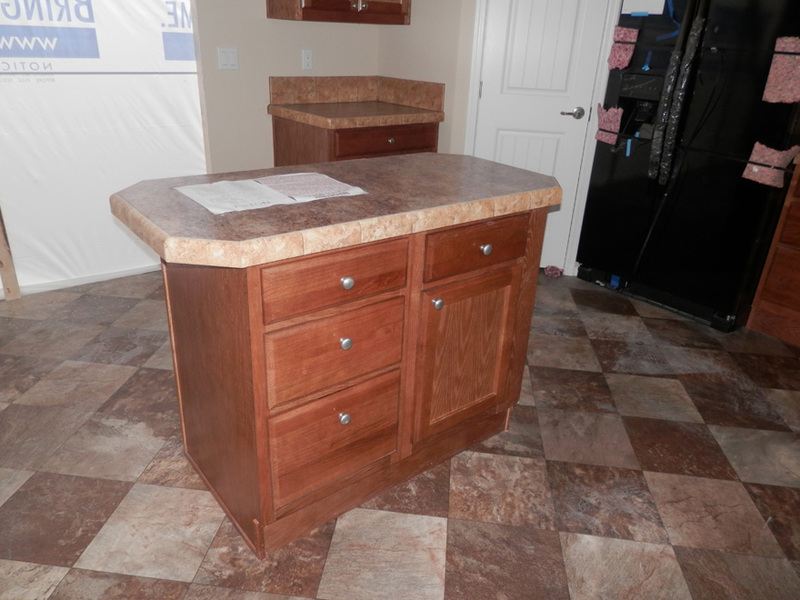 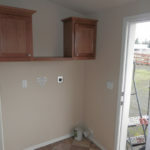 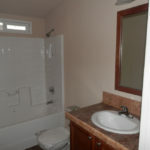 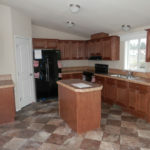 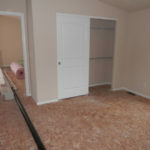 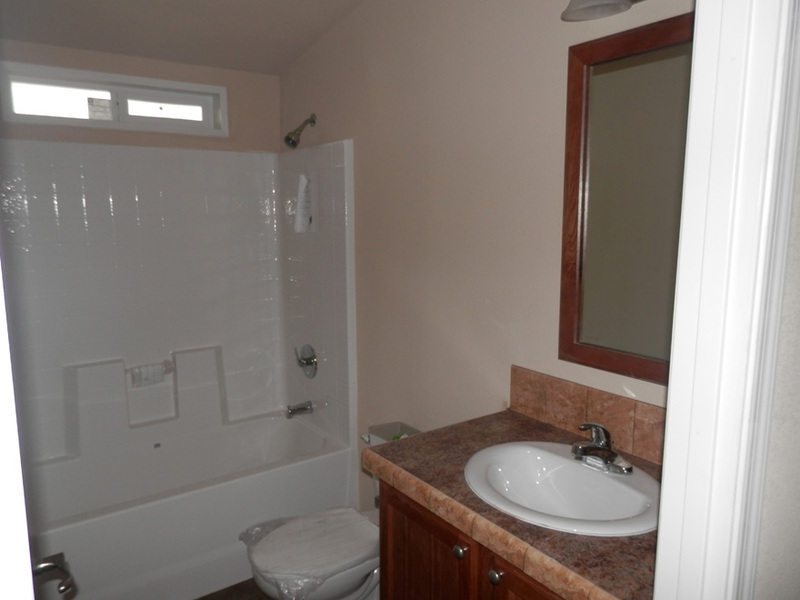 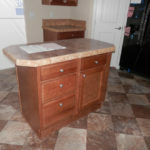 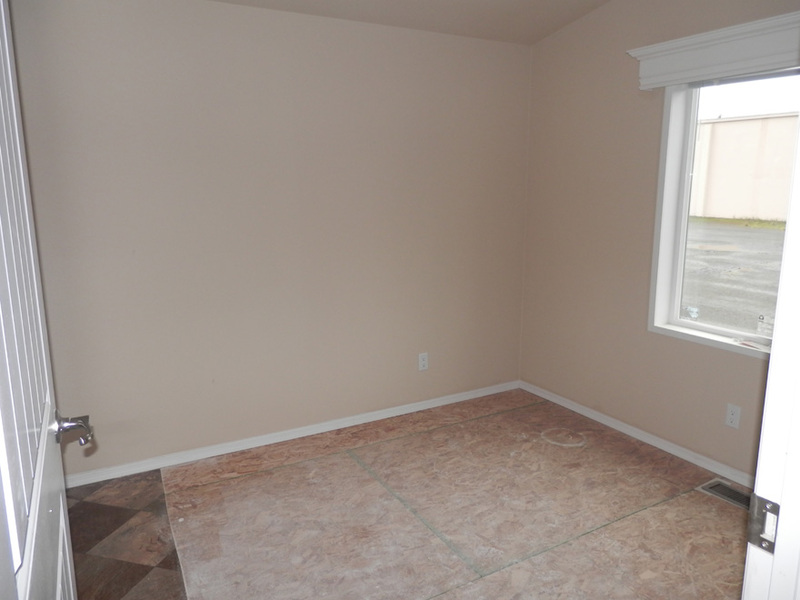 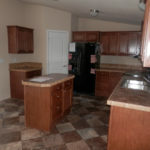 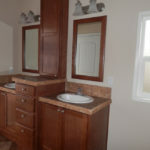 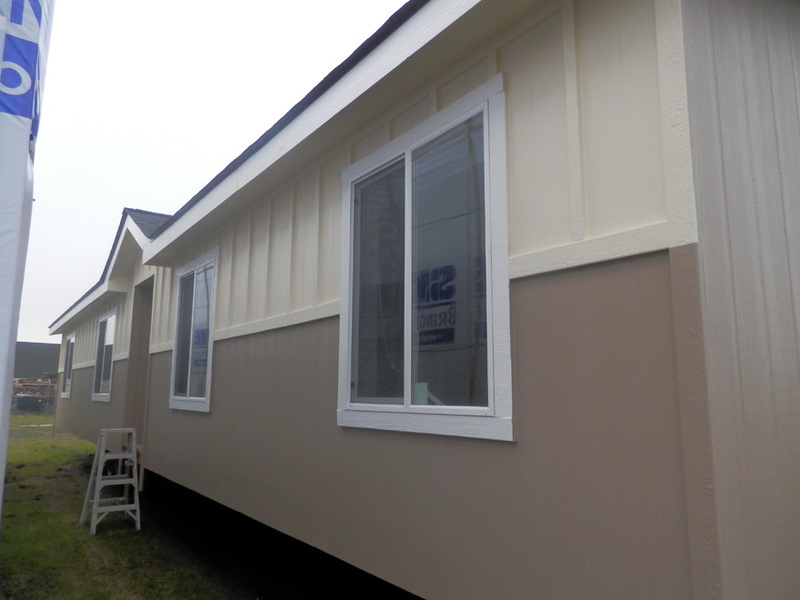 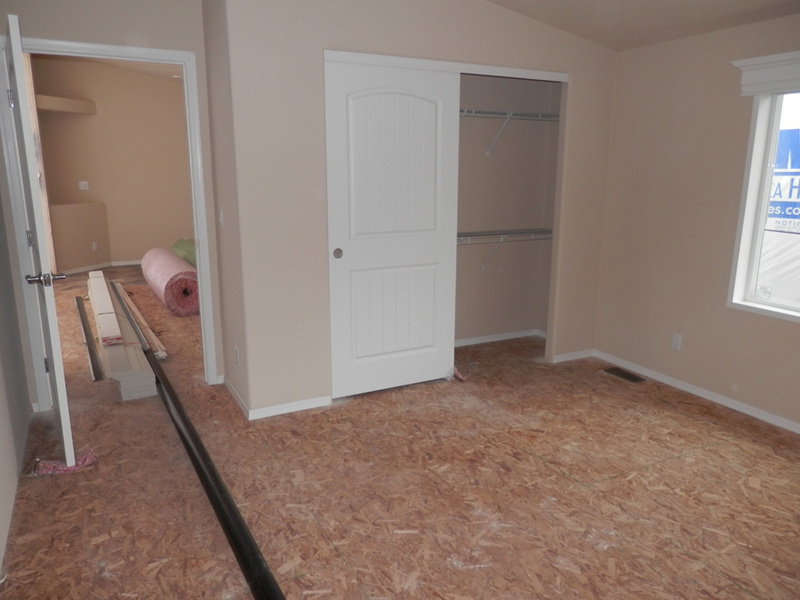 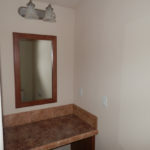 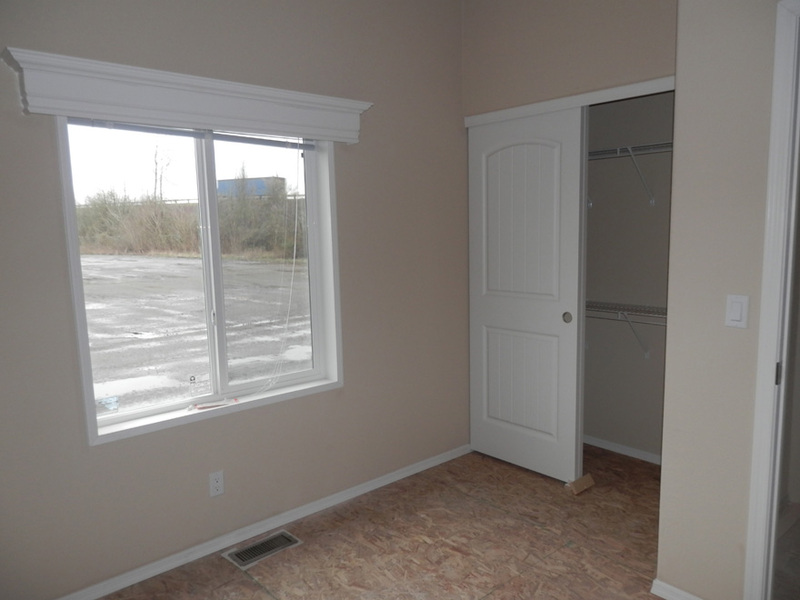 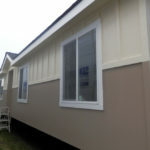 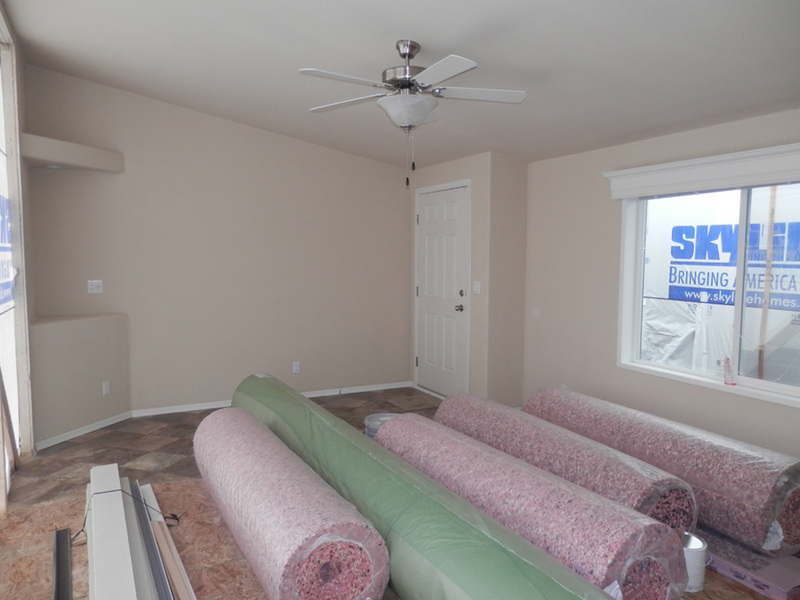 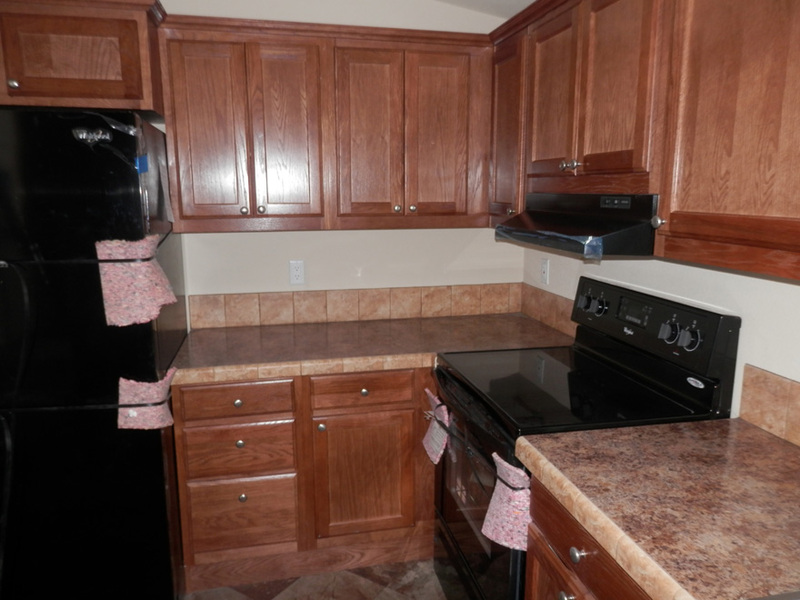 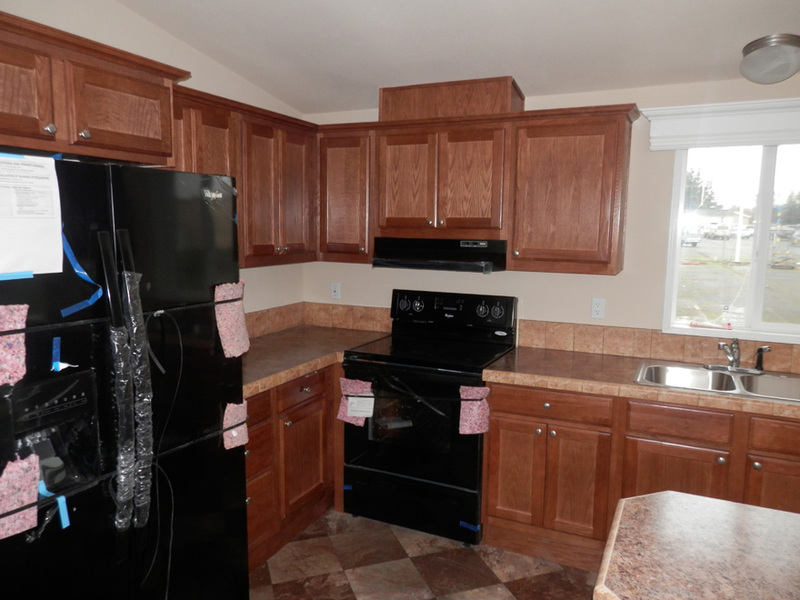 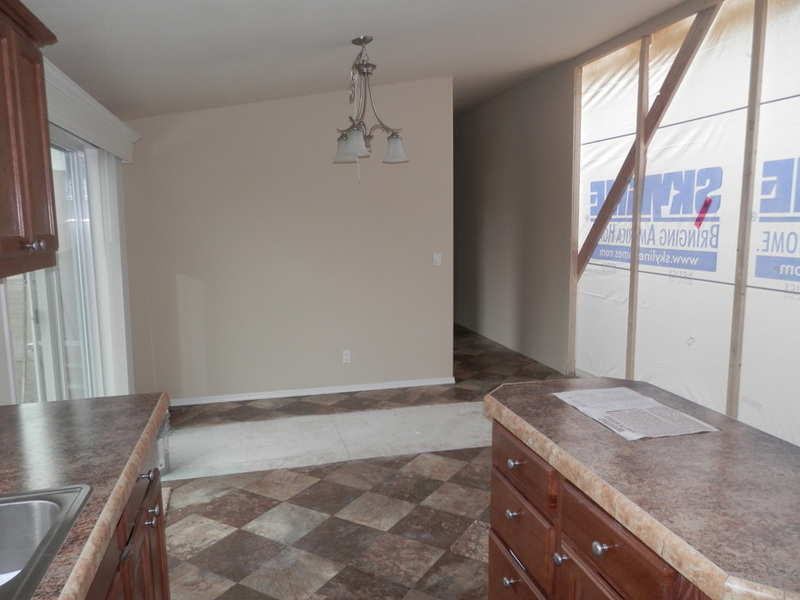 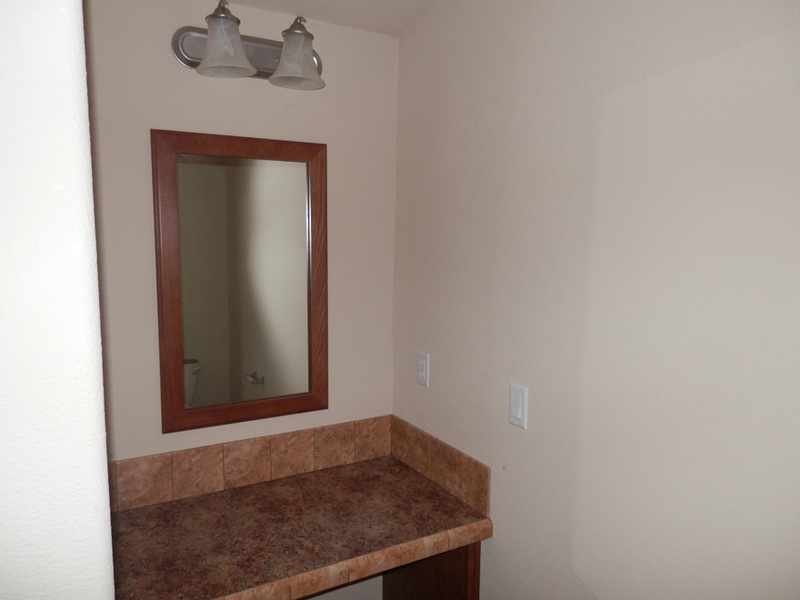 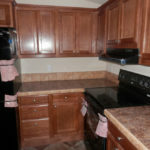 Ask your housing consultant about the other great features that come standard on the Veneta manufactured home.